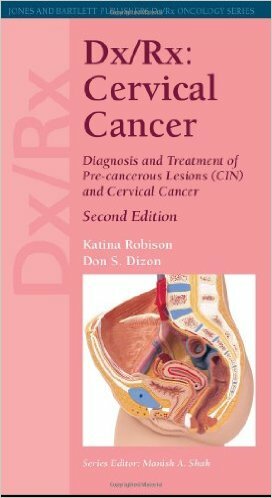 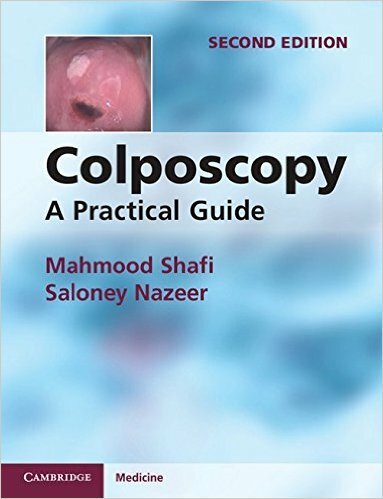 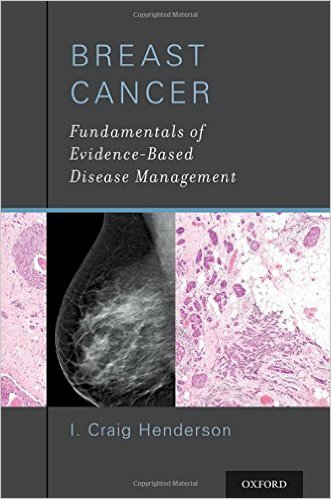 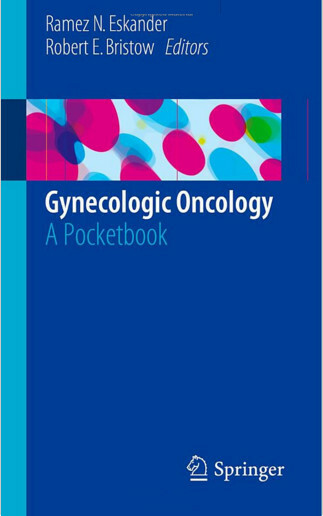 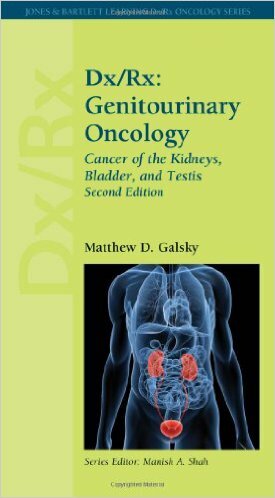 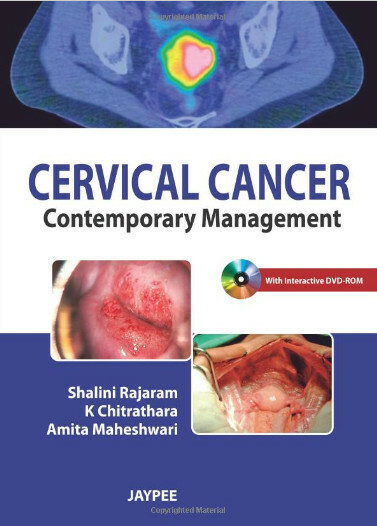 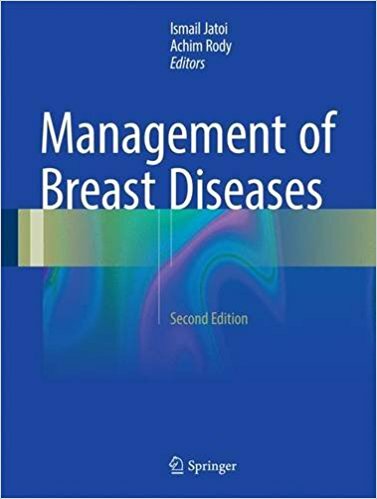 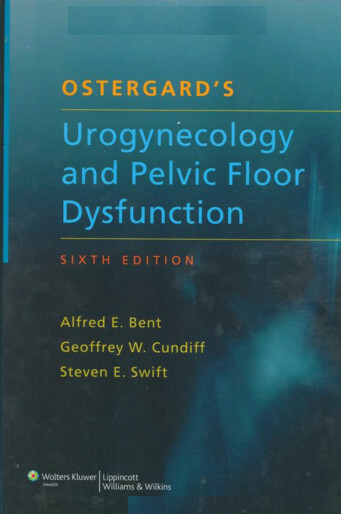 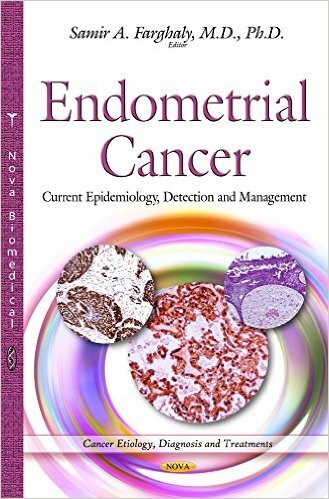 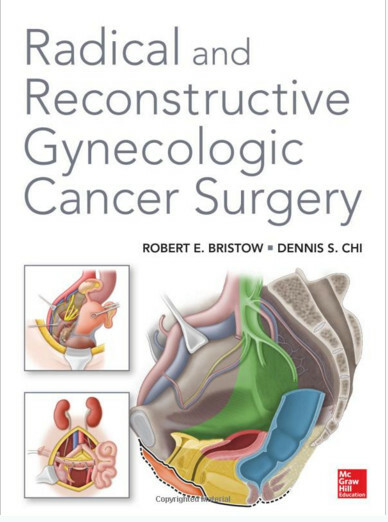 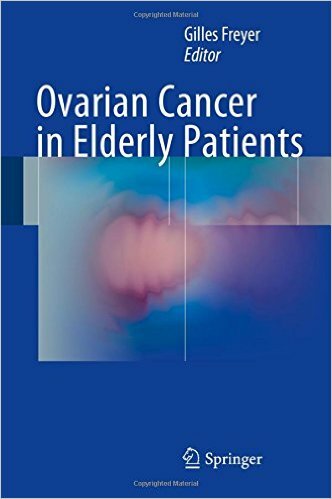 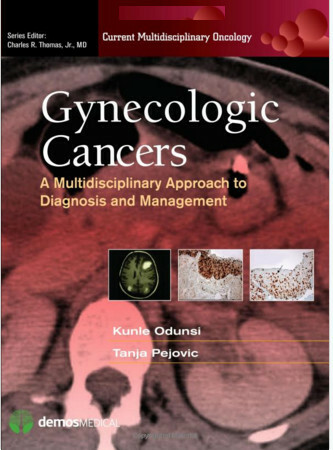 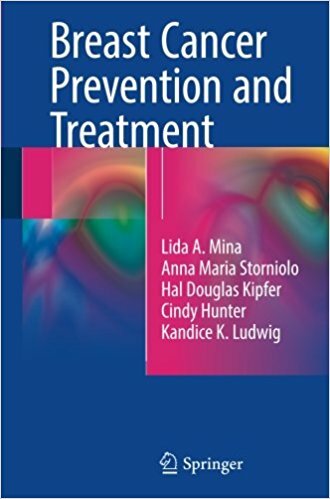 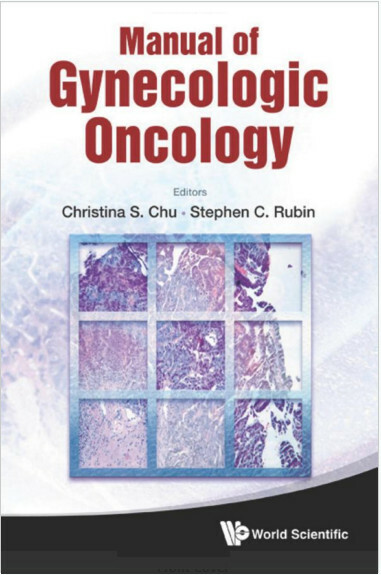 This text is designed to present a comprehensive overview of the evolution, oncologic safety, surgical approaches and outcomes of NSM. 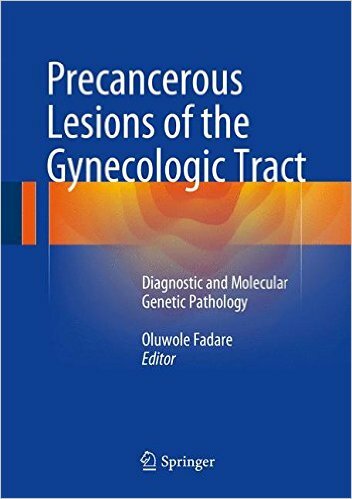 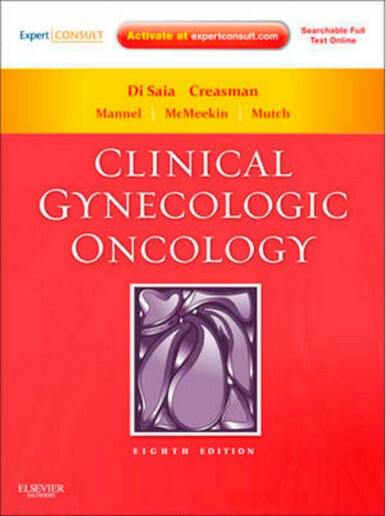 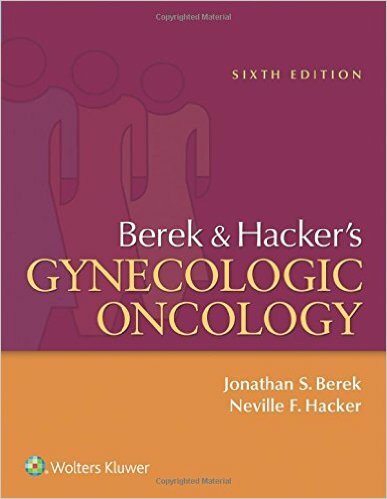 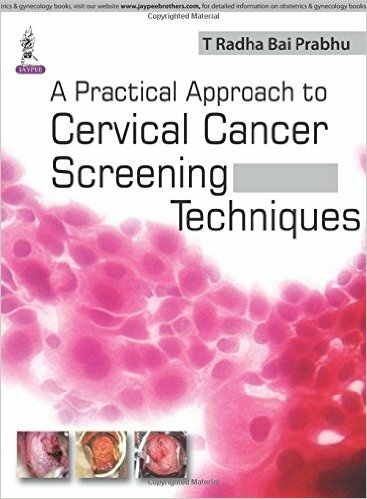 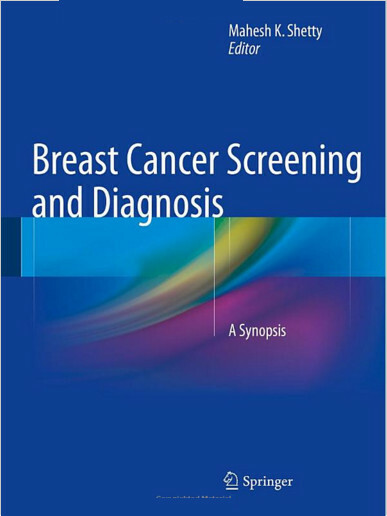 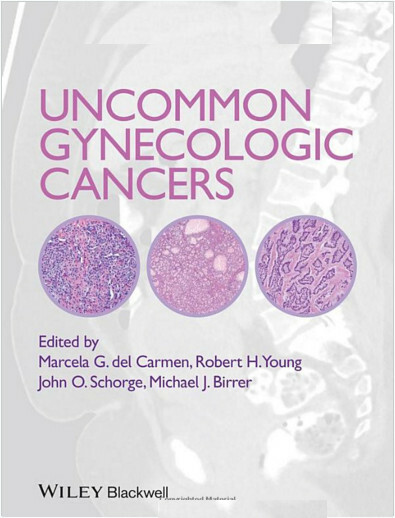 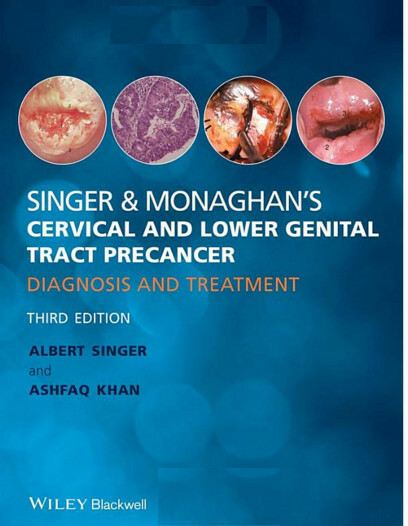 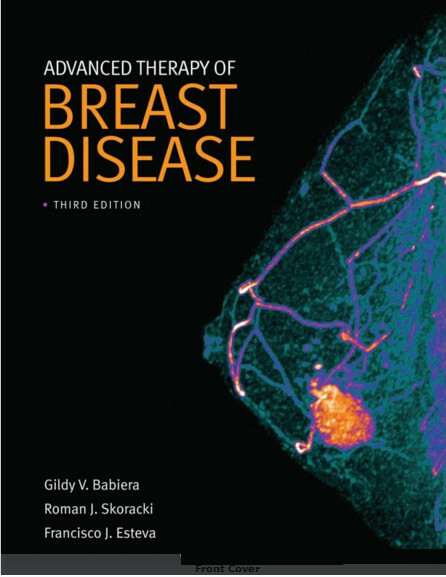 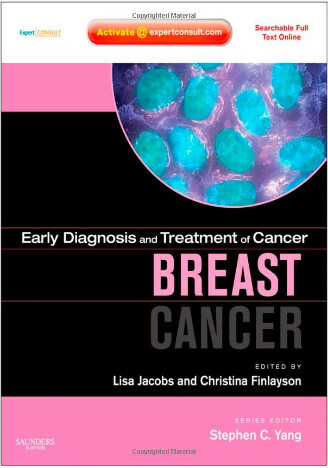 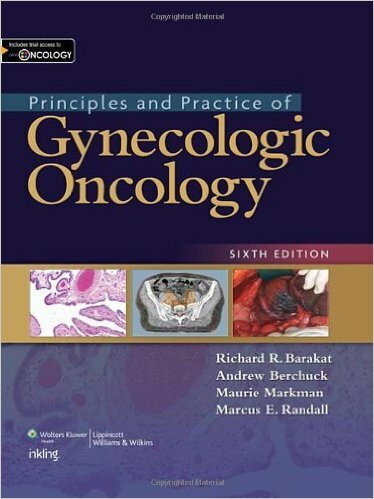 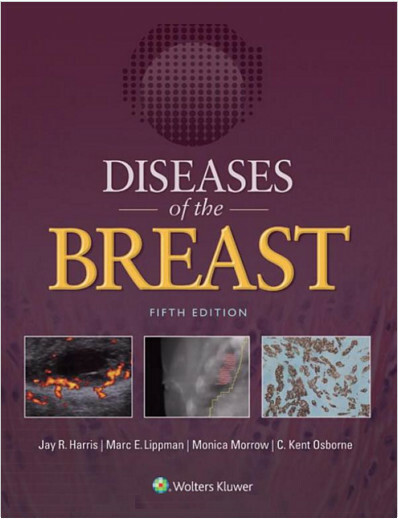 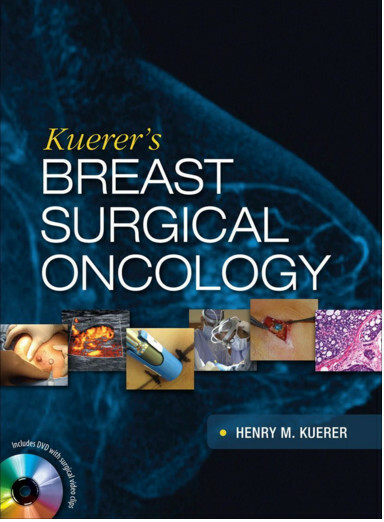 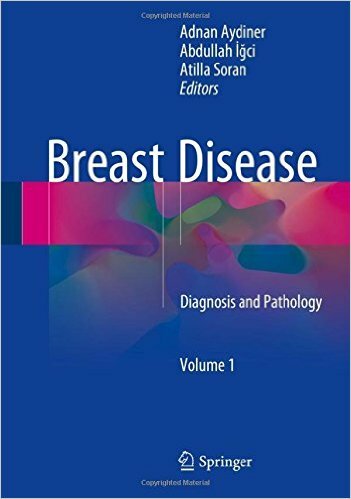 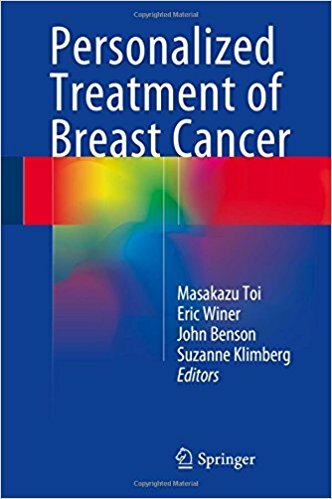 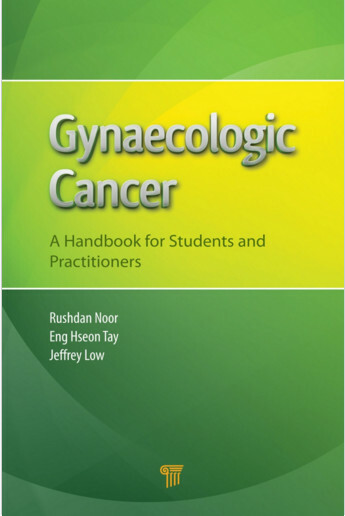 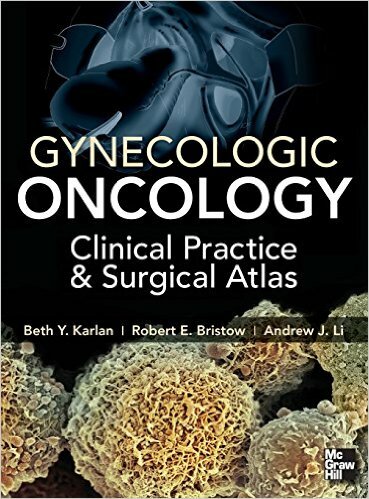 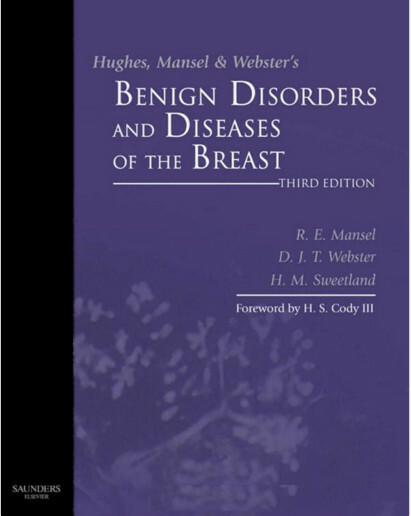 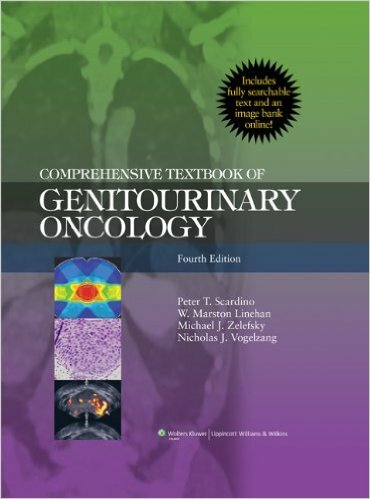 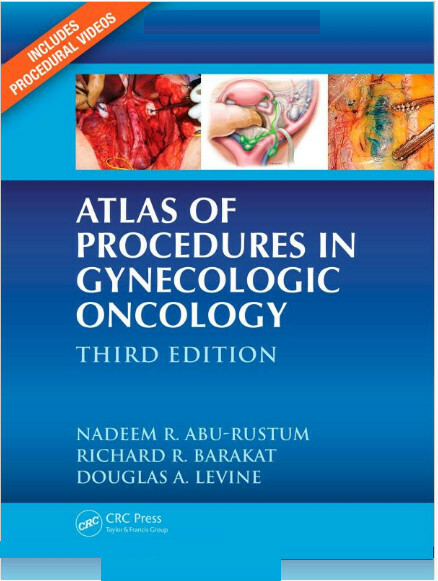 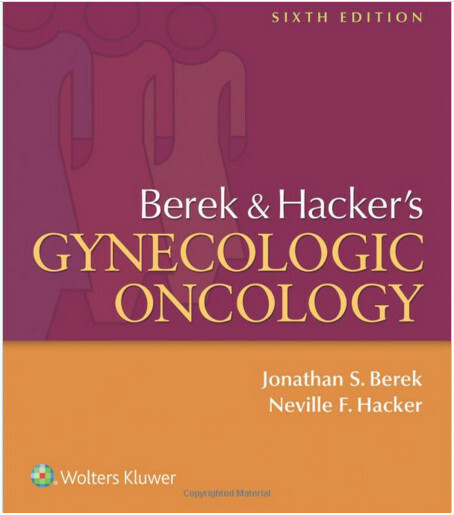 The book is targeted at general surgeons, dedicated breast surgeons, and plastic surgeons. 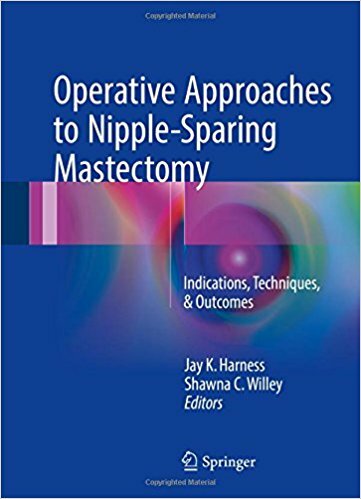 There is focus for surgeons just beginning their use of NSM, as well as a review of patient selection criteria, operative approaches, reconstruction options, and management of complications. 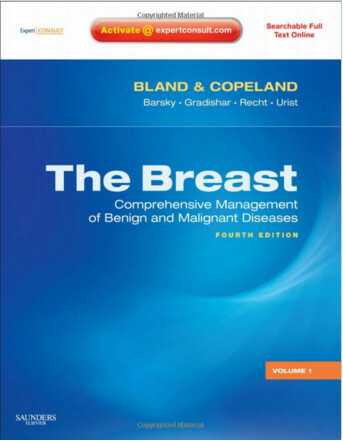 Chapters are written by experts in the performance and reconstruction of NSM. 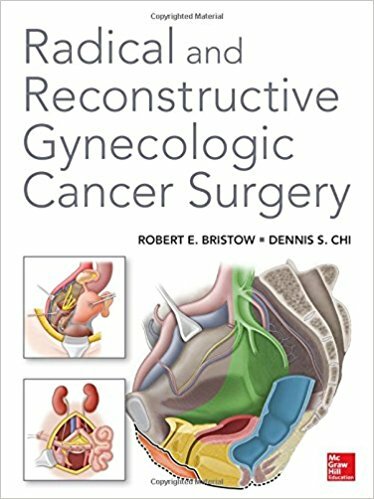 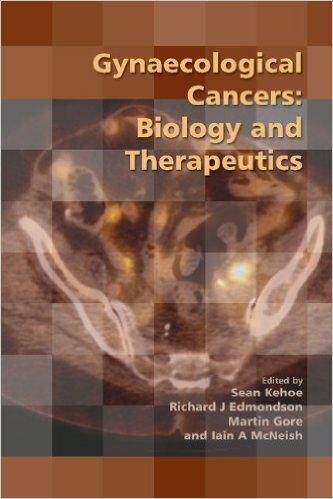 Chapters are supplemented with appropriate illustrations and photos of NSM techniques and reconstructions.